Manuel R. Moreno Fraginals has been Cuba’s most influential and outstanding historian during the last four decades. 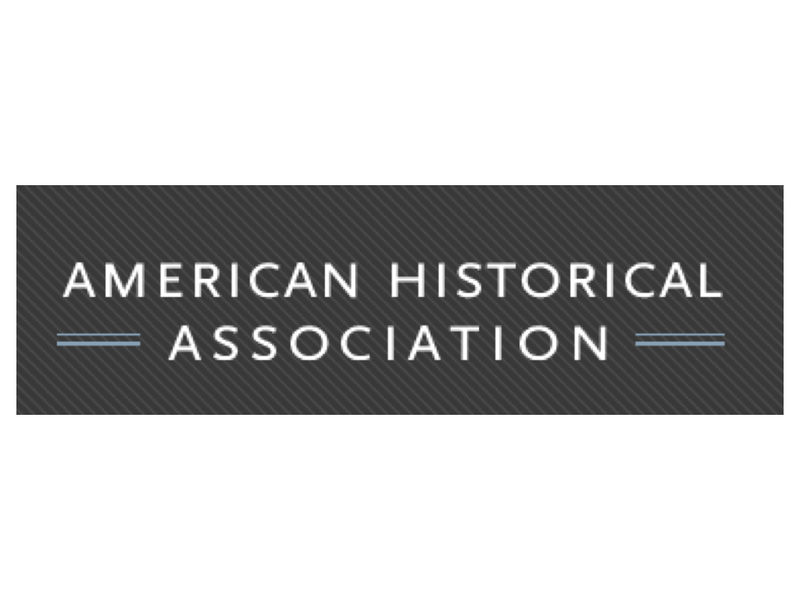 He has made many distinguished scholarly contributions relating to Cuban history, particularly the history of Cuban sugar and slavery. 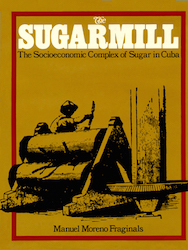 The Sugarmill is a complex analysis, masterfully combining various academic disciplines – economics, politics, anthropology – early labor management, social customs and general culture. 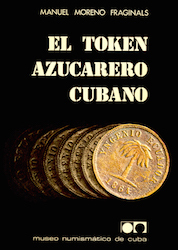 The result of this intellectual amalgam is a rich and multifaceted study that traces, with master hands, the changing features of Cuban society in the nineteenth century. 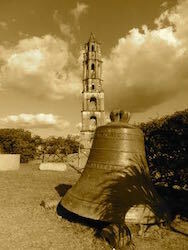 The tower of the Manacas mill still stands, legend encrusted, in the fields near Trinidad. The niche at its top where the bell once hung is bare, but it is a mute reminder of cane-field slave labor. There it stood – lookout, fortress, and bell tower – tolling out each day the sixteen, eighteen, or twenty hours of toil. 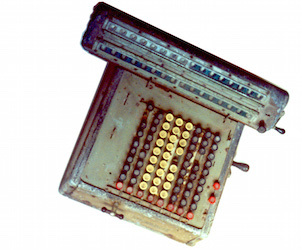 From the 1850s the lack of divisional currency in Cuba was so severe that shopkeepers tried to compensate monetary difficulties by printing their own signs, coined by hand in tin or countermarked with hammer punches. Descendent from a family of sugar entrepreneurs – his grandfather and his father owned in the past slaves and sugar mills – literally “grew up” in the midst of that great figure of Cuban history that is sugar with insider knowledge of their production, technology and social environments. Moreno Fraginals became a full national and global authority on the economic topic of sugar production knowledge. 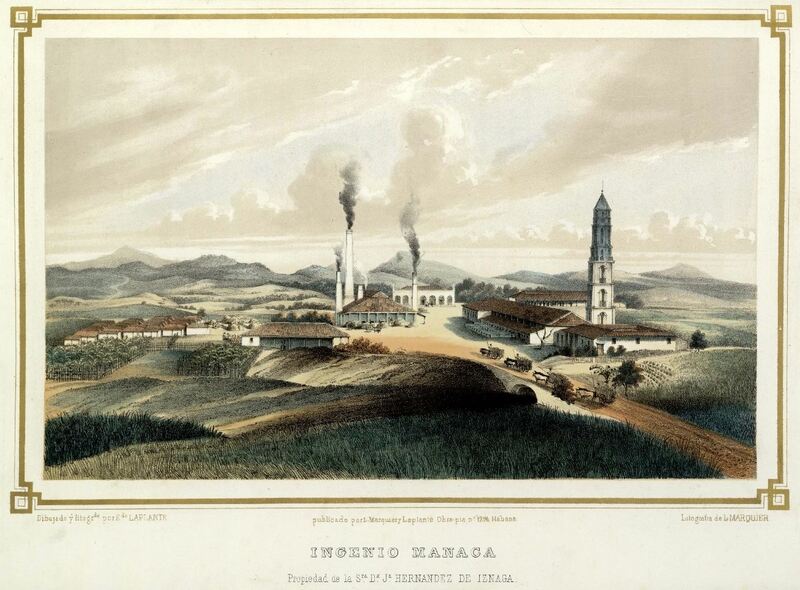 A peculiarity of the sugar economy in Cuba was the early implantation of advanced technology: the steam engine, electricity employed for industrial purposes, the railroad, the telegraph and telephone, were in general use in Cuba before their adoption in Spain, “the mother country”.